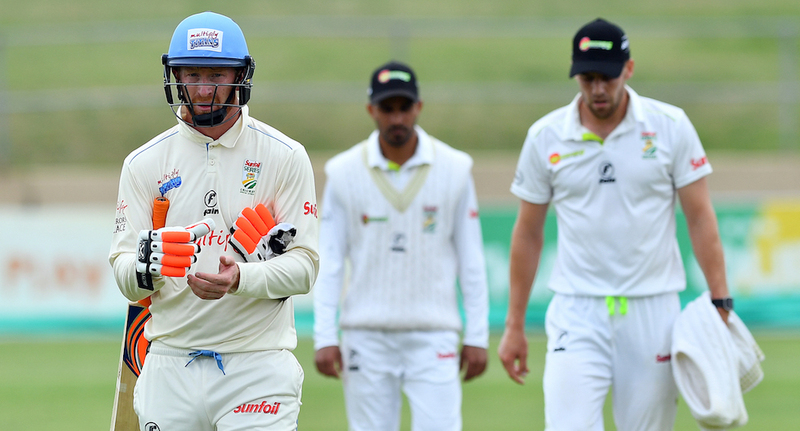 Heinrich Klaasen has been released from the Proteas Test squad to join the Titans for their Sunfoil Series match against the Warriors in East London on Thursday. The 26-year-old recently made his ODI and T20 debut during India’s tour to South Africa and was called up for the Australia Tests as backup for Quinton de Kock. CSA confirmed after the start of play on Thursday that Klaasen will play for the Titans in the Sunfoil Series against the Warriors. The Titans sit at the top of the log, having won one and drawn six. 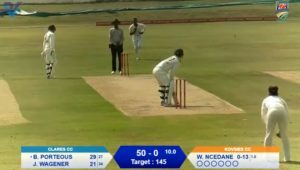 Klaasen has played four first-class games for the Titans this season, scoring 292 runs at an average of 48.66, which includes two centuries.